Start clearing your calendars because you won’t want to miss these upcoming Sprint Center concerts and events. From bull riding to basketball, here are the top upcoming Sprint Center events in February. Make the most of your experience with Lexmark Founder’s Club! A professional wrestling program, WWE travels around the US to fight and perform for crowds. Get ready for some action-packed entertainment featuring some of the best WWE fighters: AJ Styles, Baron Corbin, Charlotte, Naomi and Becky Lynch. WWE makes its way to Sprint Center this February for the first event of Sprint Center of the month. Traveling to 163 different arenas and 148 cities and towns, WWE: Smackdown is a widely anticipated upcoming Sprint Center event for those who enjoy fighting and entertainment! The international Professional Bull Riders organization travels throughout countries. Over a thousand riders have memberships and compete in the tours. There are a variety of tours carried out with PBR. The Real Time Pain Relief Velocity Tour comes to Kansas City this February! Come watch the riders partake in a grueling eight second ride battling against their strength, balance, endurance and desire to win as the are bucked and bolted on a bull. Only one hand may hold on to the bull and the riders hang on as long as they can to compete for time and points against others. Once the riders makes it to eight seconds, he or she receives a score based on ability to stay on. If the rider does not make it to time, the rider is out of the running. Each ride can score up to 100 points. once Entertainer of the Year, is one you don’t want to miss. Paisley is known for writing or co-writing over 85% of his hit singles. Over 12 million albums sold and growing, Paisley continues to own the country music floor. Some of his best singles include a duet with American Idol winner and country star, Carrie Underwood. Together, the two sang “Remind Me” and can still be heard on radio stations today. This West Virginian native performed for a Christmas party and it lead to his first breakthrough. A local radio show host asked him to guest appear with him for a day which turned into a weekly occurrence. Eventually, Brad Paisley would become the Brad Paisley. He now tours the world selling out arenas and has music on radio stations everywhere. Catch this iconic star this February at Sprint Center! Toby McKeehan but most know him by Toby Mac. He earned a Grammy Award for Best Rock or Rap Gospel Album in 2009. He also has a Grammy for Best Contemporary Christmas Music Album in 2013 from his, “Eye on It.” The original maker of DC Talk, he created many great songs, albums and grew as producer, songwriter and author. Toby Mac can be heard through radios worldwide. Now you can hear him for our very own city. 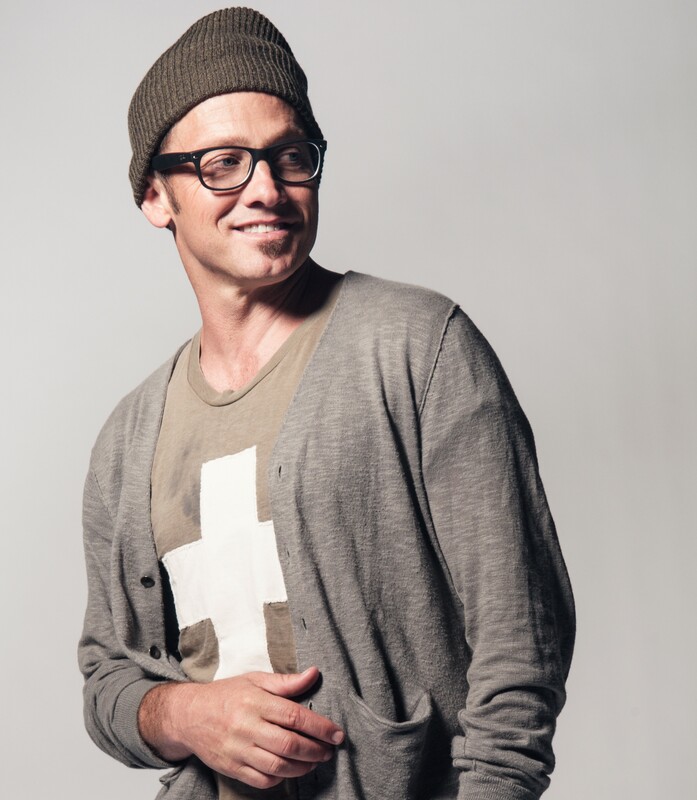 Come see Toby Mac this February! originated in Chicago in the 1920’s called the Savoy Big Five but it eventually ended in a split. Half the team went on to form the Globe Trotters lead by Tommy Brookins. Although the team never had roots in Harlem, New York, they wanted an outsider reputation and give people a reason to come watch them play even if they were from Chicago. Soon, they were traveling around Iowa, Illinois and other states by the name of Harlem Globetrotters. The team, made of all African Americans, beat the all white team, the Minneapolis Lakers and made headlines everywhere. Because of Reece “Goose” Tatum, the team added a bit of comedy and entertainment between plays and the game. However, with the rise of the NBA, the Globetrotters didn’t have their uniqueness of an all black team and lost their originality. However, thanks to the comedy, performance shows and entertaining skills, the team grabbed on to performing rather than playing. No matter what is going on this holiday season or these cold winter months, take a second to look into these Sprint Center events and make everyone happy throughout the next few months!